Polyester strap PET Premium is the first strapping choice for (very) heavy loads, such as cardboard, metal products and wooden products. Through low strap cross section Cyklop Premium has a higher elasticity which results in optimum retention. 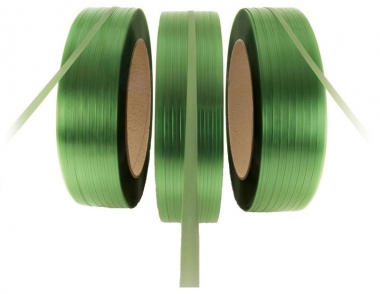 Cyklop Premium is ideal for heavy-duty strapping applications – with the same economic efficiency!